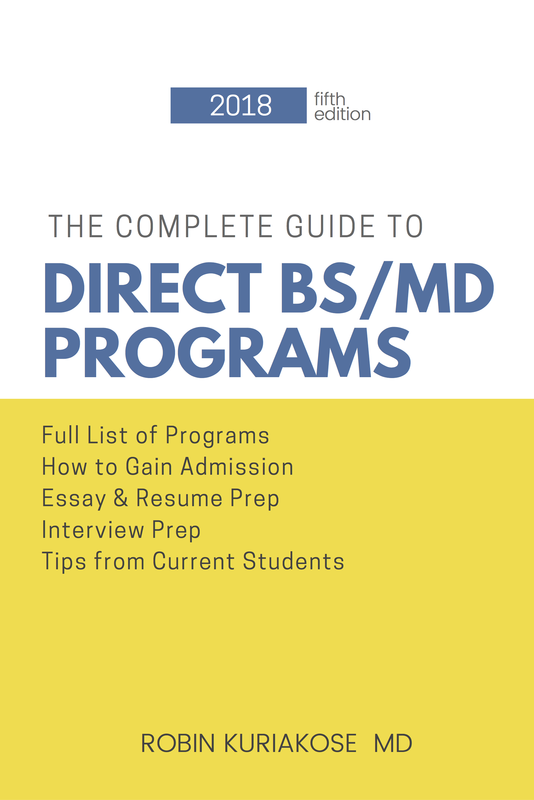 Almost one quarter of US Medical schools offer this combined direct medical program program to well-qualified high school students. Often times, admission into these programs is more competitive than admission into the top universities. With guaranteed admission into medical schools, these programs are different from pre-med programs. The guaranteed admissions program in medicine is directed toward high school seniors who know they want to become physicians and clearly demonstrate commitment in the healthcare field.